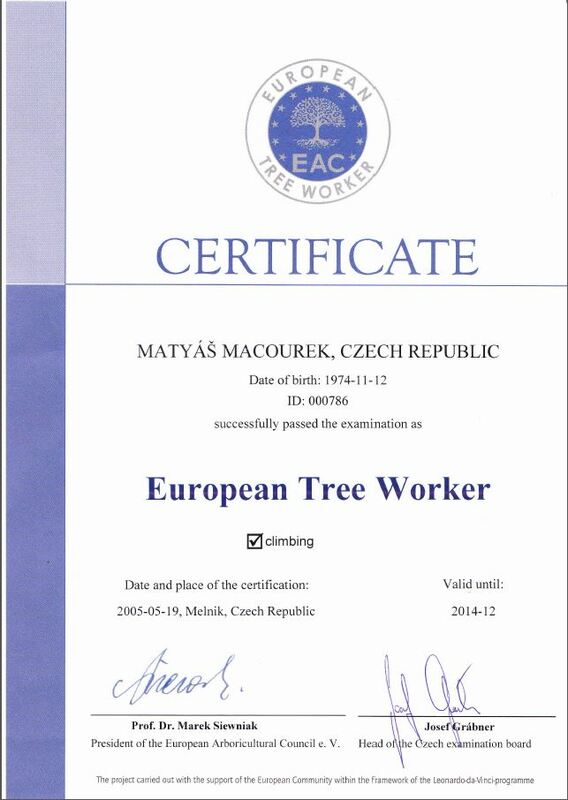 Do you need a tree to be removed or pruned? 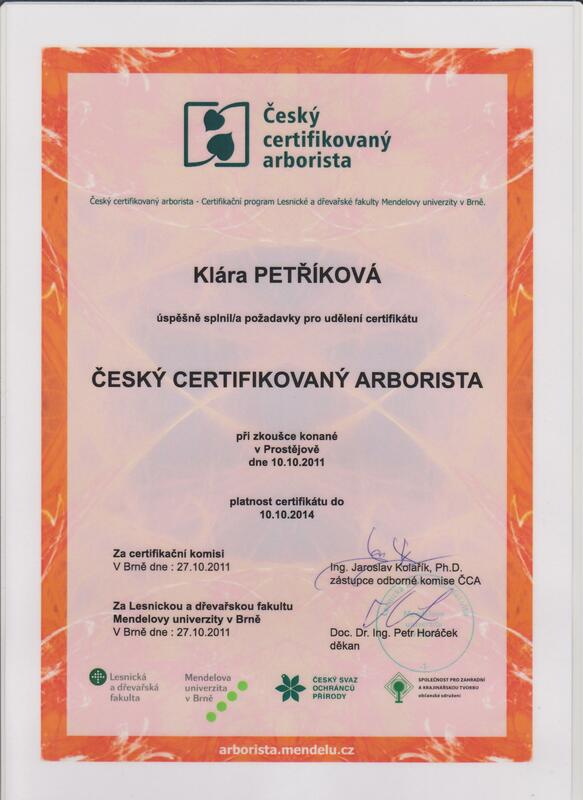 Is there a tree hazardous to your health or property? Contact us! We are ready to come to assess the risks and we will provide you with a solution. 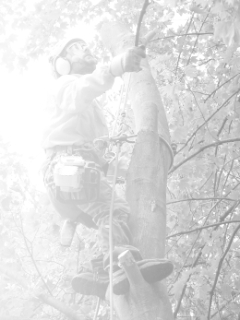 Leave the high risk tree felling to professionals!